Check out Issaquah's athletic fields. 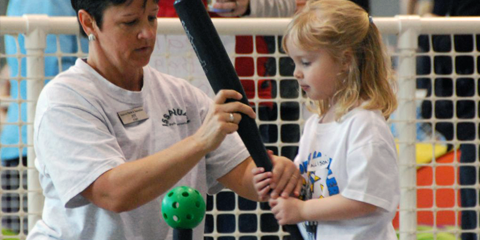 Learn about the many activities, classes and sports programs offered at the Community Center. View our facilities and their amenities. Learn more about our pool, lap swims, public swims, lessons and water exercise. 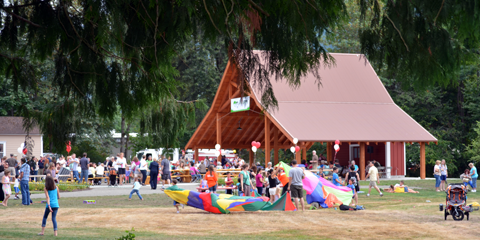 Find the City of Issaquah Parks & Recreation Department's tax identification number. Find trails in and around Issaquah.